B+W has succeeded in establishing itself as one of the world’s leading filter manufacturers. B+W is the first filter manufacturer in the world to offer multi resistant coating (MRC). The MRC nano-coating offers innovative development in thin-layer technology. B+W offers ND filters that are made with excellent, finely cut and polished special glass. The ND filter effect has been improved to a combination of three different coatings achieved using a specially developed thin-film technology. To prevent distracting reflections, the coating includes a multi-layer anti-reflective part with seven layers on each side of the filter. It also introduce Clear MRC Filter that is designed to reduce dust, scratches, moisture and other elements from damaging your lens. 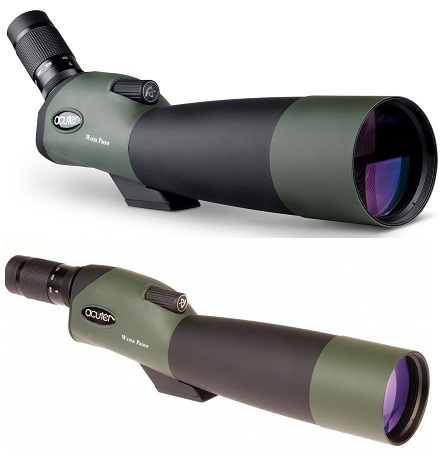 It is constructed from Schott glass for increased optical clarity and color fidelity. To absorb ultraviolet light and reduce the bluish cast of daylight, UV Haze MRC Filter was designed. It features multi-resistant coating (MRC) that offers greater protection to the filter substrate and helps it to stay clean for longer than with uncoated filters. Another type of filter introduced by B+W is UV Haze MRC-Nano Filter that features Nano coating with XS-Pro filter provides an additional eighth layer over the MRC that promotes an improved beading effect with water for more efficient cleaning. In addition to this, there are also other filters designed by the B+W like Digital AUC Circular Polarizing Filter, Clear MRC Extra Wide Filter and Kaesemann Nano Circular Polarizer Filter. Microglobe offers their customers all of above B+W Filters at affordable price which are available at our store easily.